Coca-Cola (Thailand) Ltd. has launched a new summer campaign called “Hula Hula with Coca-Cola this summer.” The limited-edition Coca-Cola bottles will feature 24 of the country’s most popular spots with designs that relate to iconic symbols from each of these places. 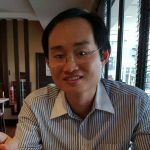 According to Claudia Navarro, Marketing Director of Coca-Cola (Thailand) Ltd, “our starting point for this ‘Coke for Summer’ idea came from the realization that so many of the world’s best summer destinations are in Thailand, and that we often forget just how special they are,” reported The Nation. 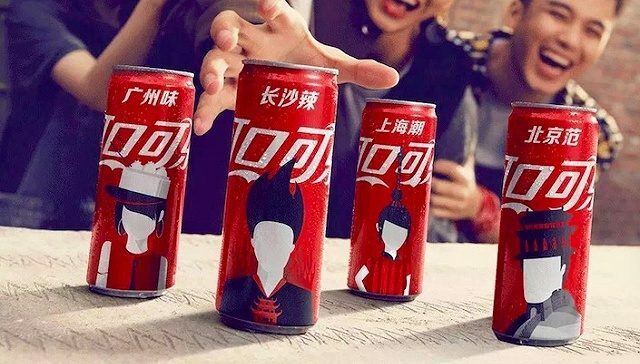 The beverage giant is collaborating with airlines such as AirAsia where passengers travelling on domestic destinations will get a free Coca-Cola with the icon of that province. Free domestic trips will also be offered to lucky winners to 21 of the country’s dream destinations. The “Hula Hula with Coca-Cola this summer” campaign is the extension of the Coca-Cola Share A Coke campaign, which now takes on a holiday twist with holiday destinations printed on the labels. This campaign has been implemented in the UK in 2017 as part of the summer marketing activation. 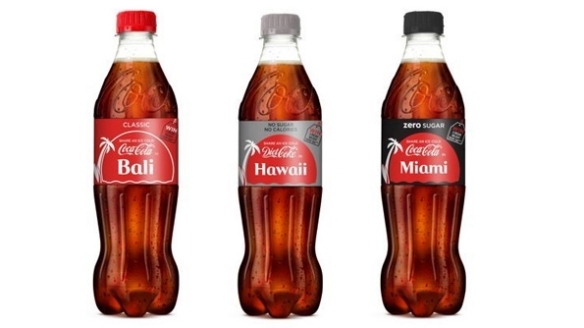 Bottles of Coca-Cola, Coca-Cola Zero Sugar and Diet Coke featured the names of 75 famous cities and exotic beaches on their labels including dream destinations like Bali, Hawaii and Miami, according to Coca Cola Great Britain’s press release. 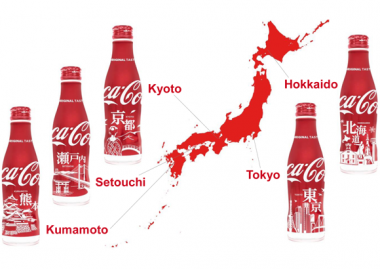 In Japan, we saw the release of 5 new bottles in 2017 featuring the icons and names of the cities. They are limited for sale in their corresponding region. According to Japan Today, these bottles will serve as souvenirs during the peak summer travel months tapping into the demand for regional souvenir gifting. 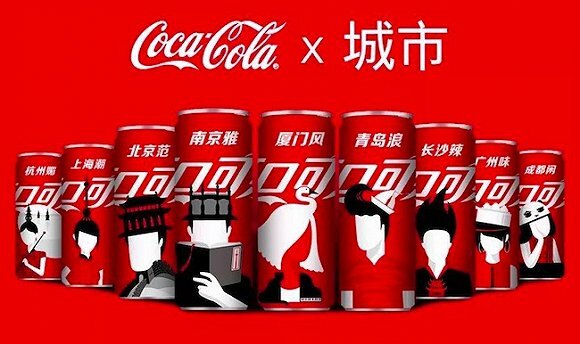 In China, Coca-Cola has released the initial batch of 12 city themed designs that comes with their unique icon and description in March 2017. For example, Guangzhou is known for its delicious food (广州味 = Guangzhou taste) . The icon is a modern girl donning the hat of a bamboo steamer with buns. The coastal city of Qingdao is represented by wind and the icon is a man with a sailing boat on his hair (青岛浪 = Qingdao wave). 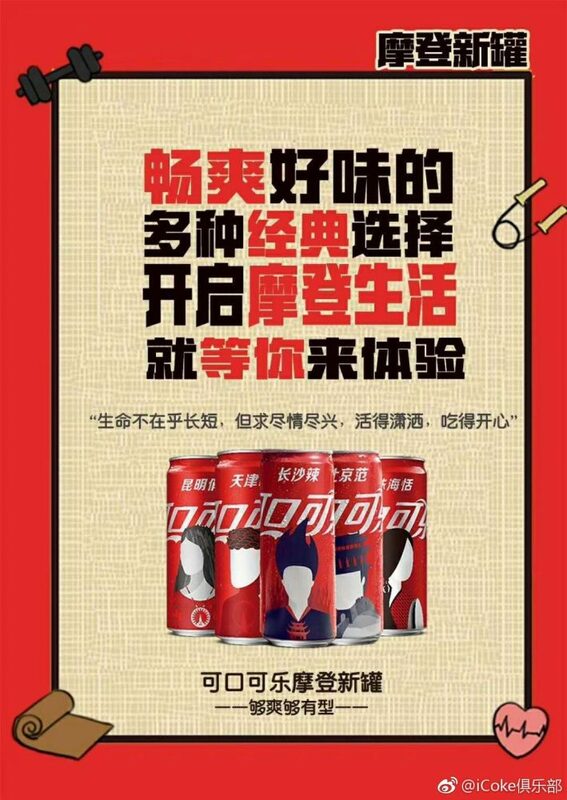 They come in the modern, stylish and sleek can to celebrate carefree living and good food. The Share a Cole campaign, urban/destination edition offers a personalised touch (sense of belonging and longing). This campaign can also be easily tied to tourism, thus generating goodwill and promotion for the cities. Get magnetized with Marvel Magnefico™ Collectible Magnets!